The Hotel @Tharabar Gate is located in ‘Old Bagan’. 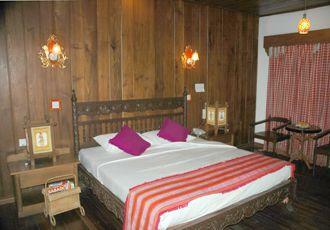 Bedrooms are nicely furnished and each has a small outdoor terrace with loungers. There is a large open air swimming pool and breakfast is served in the attractive garden. 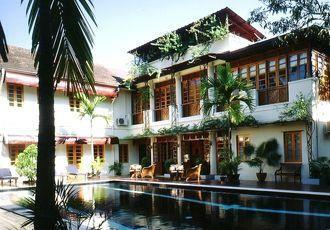 We may occasionally use the Bagan Thande Hotel as an alternative. 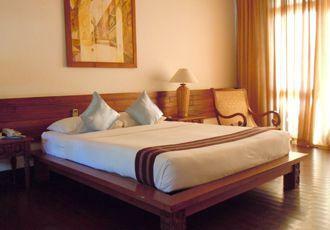 The Thazin Garden Hotel is situated in ‘New Bagan’ to the south of the temple complex. Bedrooms are nicely furnished and look out onto attractive gardens. A popular feature here is that dinner is served in the garden beneath a floodlit temple. The Governor's Residence in Rangoon is a first-rate hotel with excellent amenities including a pool, restaurants and a bar. 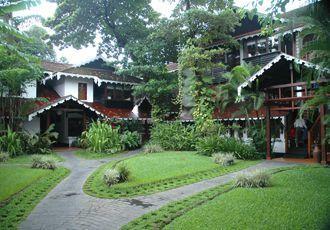 The hotel has an old-world ambience with traditional styling redolent of the country's Colonial era. There are a range of accommodation options available from comfortable, well-appointed rooms to luxurious suites. Browse some of our favourite experiences in Burma, and add any that take your fancy to your wish list. In the villages of Wasandum and Ziyadum, accommodation is in simple two-storey lodges. On the first floor there are two twin bedrooms, and a large living room which doubles up as a dormitory with a central wood fire. On the ground floor there is a separate shower and WC with modern western sanitary ware.